Mr Hawking believes the current AI race will eventually usher humans into a stage when machines will become more intelligent than humans. 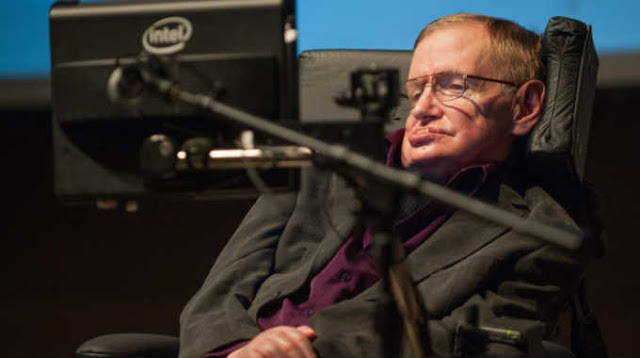 This is when the total annihilation of humans would begin, Hawking claims. Of course, the AI community prefers not to hear such a prominent and respected science proponent say such things. Hawking was heavily criticized within the AI community recently, facing accusations of being a pessimist, and should inculcate the spirit of positivism in the AI debate instead. “We certainly have not become less greedy or less stupid. The population has grown by half a billion since our last meeting, with no end in sight. At this rate, it will be eleven billion by 2100. Air pollution has increased over the past five years. More than 80% of inhabitants of urban areas are exposed to unsafe levels of air pollution,” he said."